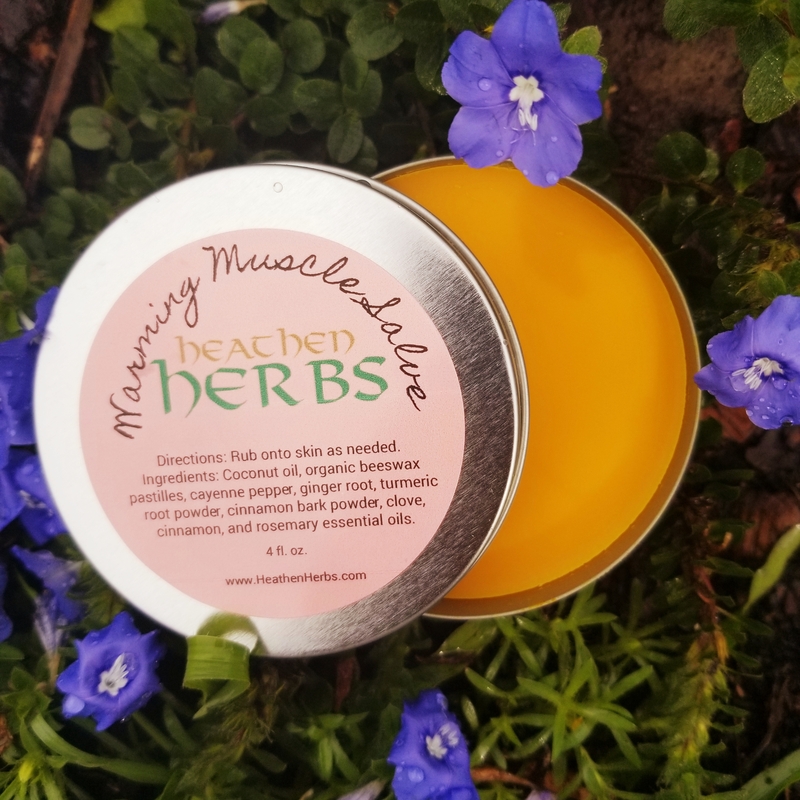 Conventional warming muscle rubs often contain toxic ingredients such as: DMDM Hydantoin (Formaldehyde releaser), ISOCETETH-20 and artificial fragrances. 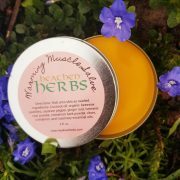 Our warming muscle salve uses natural, anti inflammatory ingredients. 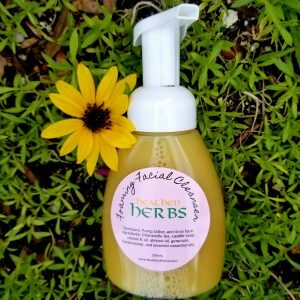 Ingredients: Coconut oil, organic beeswax pastilles, cayenne pepper, ginger root, turmeric root powder, arnica flowers, cinnamon bark powder, clove, cinnamon and rosemary essential oils. DMDM Hydantoin (Formaldehyde releaser), ISOCETETH-20, and artificial fragrances. 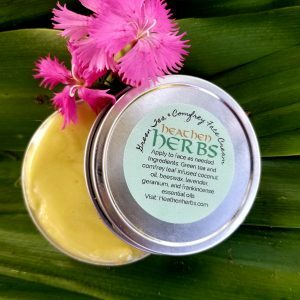 Our warming muscle salve uses natural, anti inflammatory ingredients. Specific: Avoid contact with eyes. 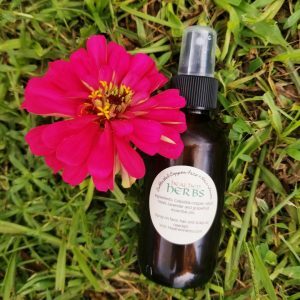 Do not put clothes on immediately after application as the turmeric may get on clothes. You can avoid this by wrapping the area after application. I purchased this for my husband. He used it after working out and showering. He liked the smell. Thanks. Great smell, and gently warming. Perfect for sore muscles.